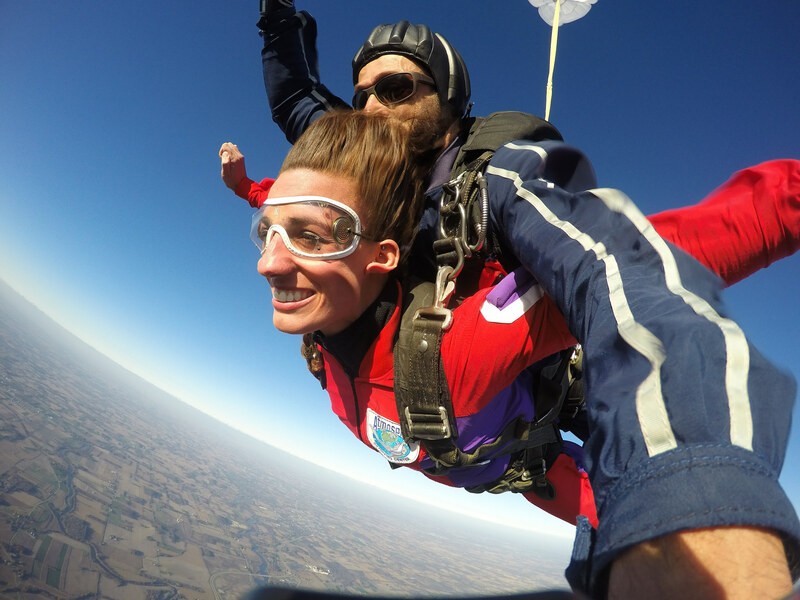 If you’re looking for the best place to go skydiving near Appleton, WI, you’ve found it! Wisconsin Skydiving Center is the #1 choice for skydiving Appleton, WI. Our dropzone is located in Jefferson, WI approximately one hour and forty-five minutes south of Appleton. Just jump on US-41 and WI-26 S and you’ll be here in a flash!